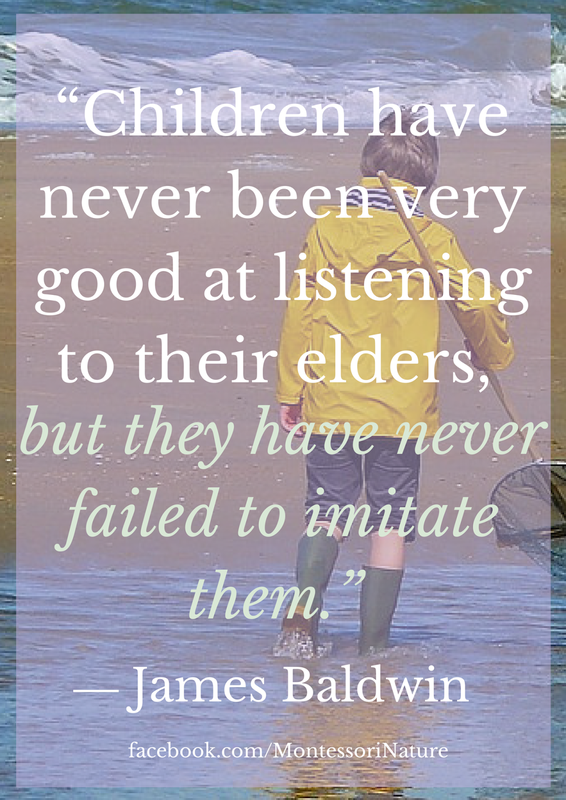 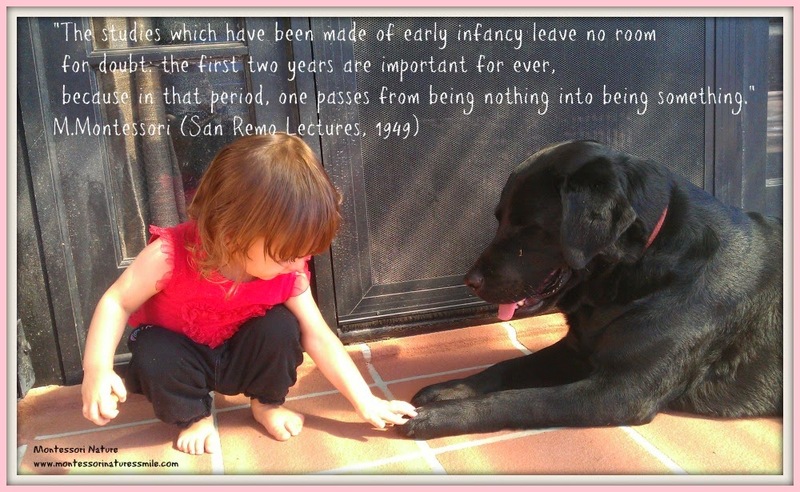 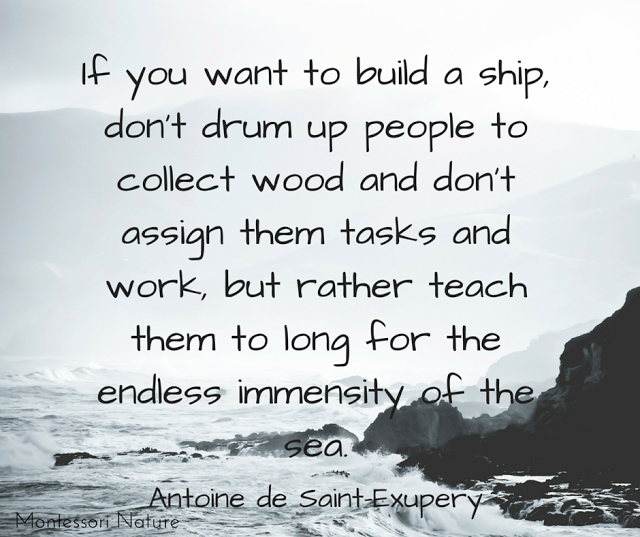 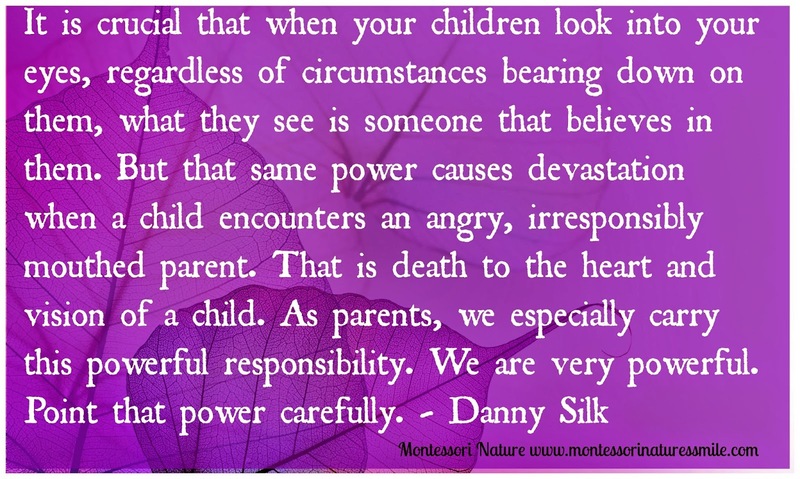 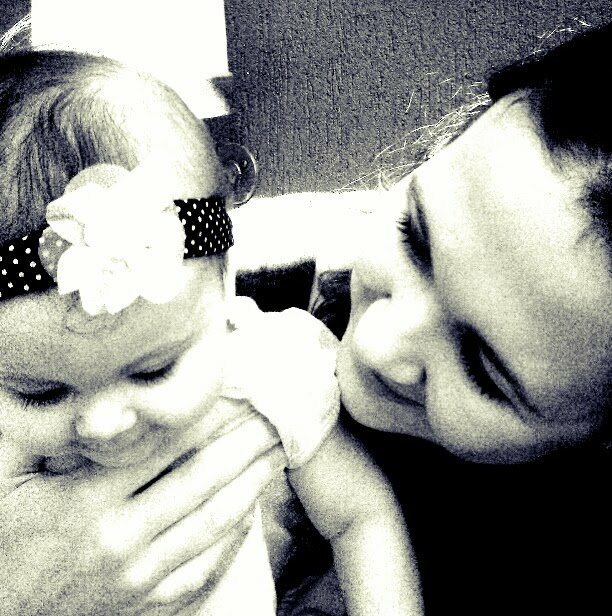 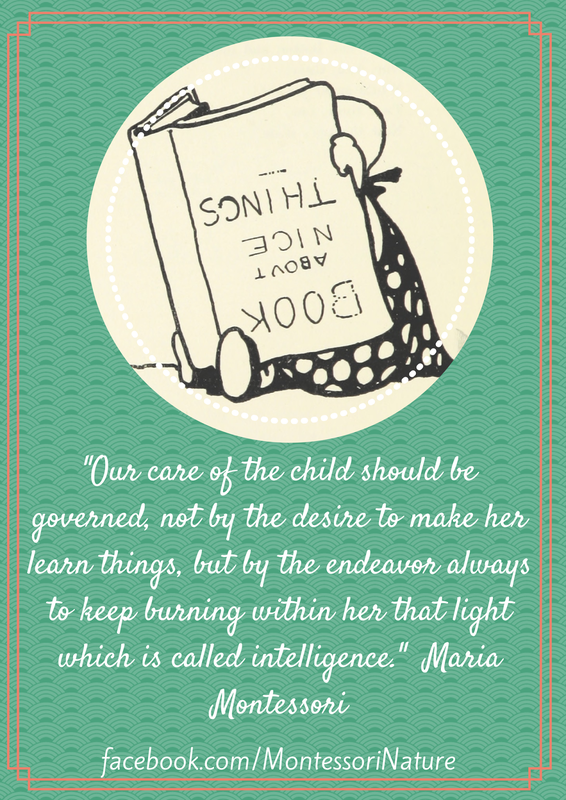 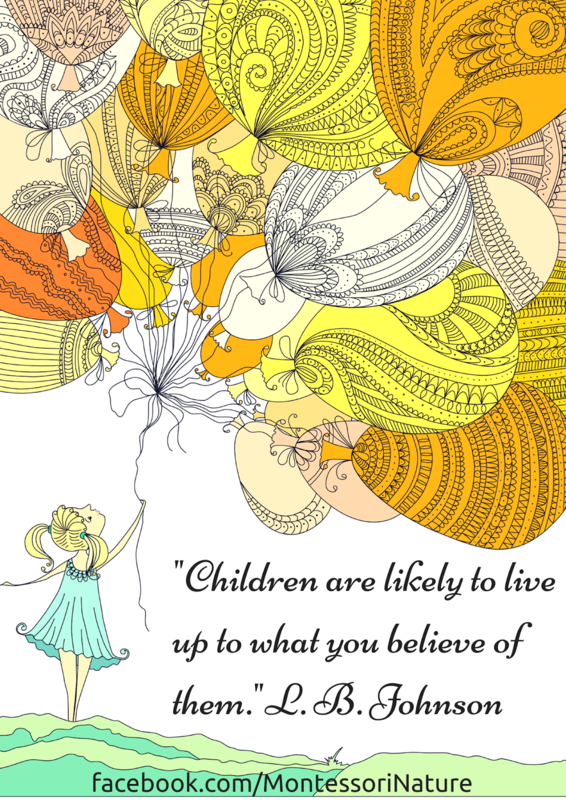 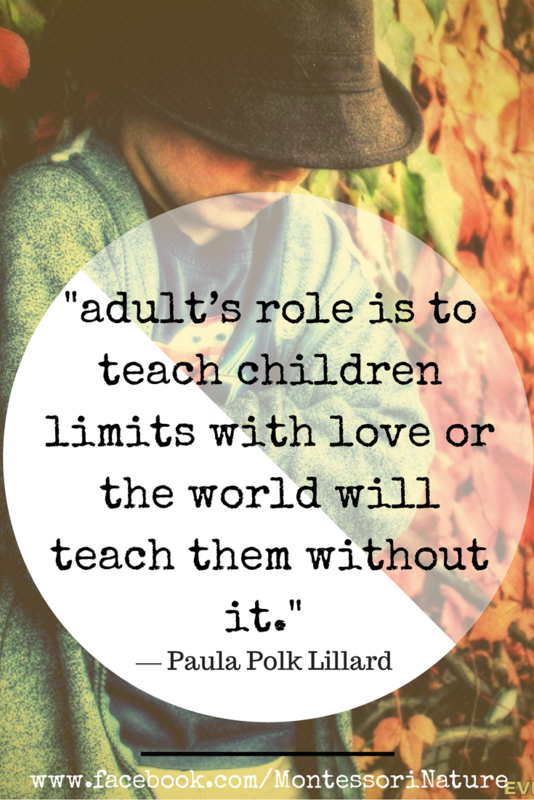 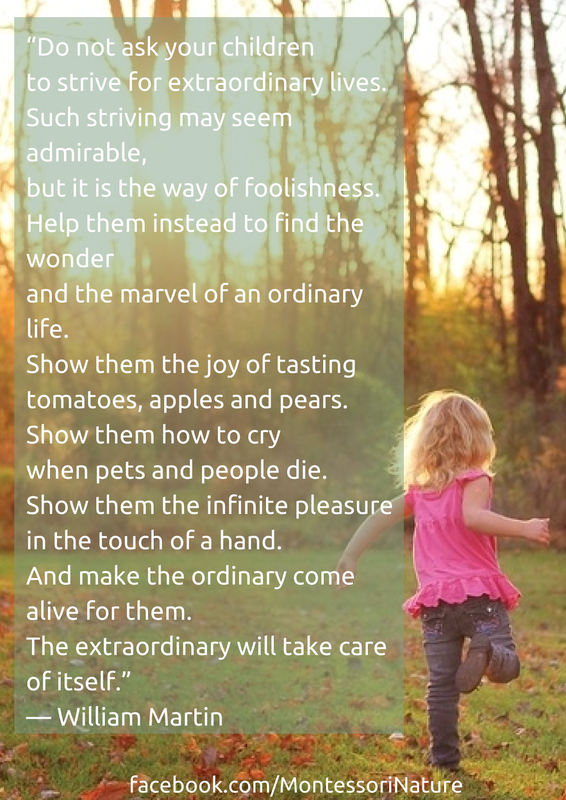 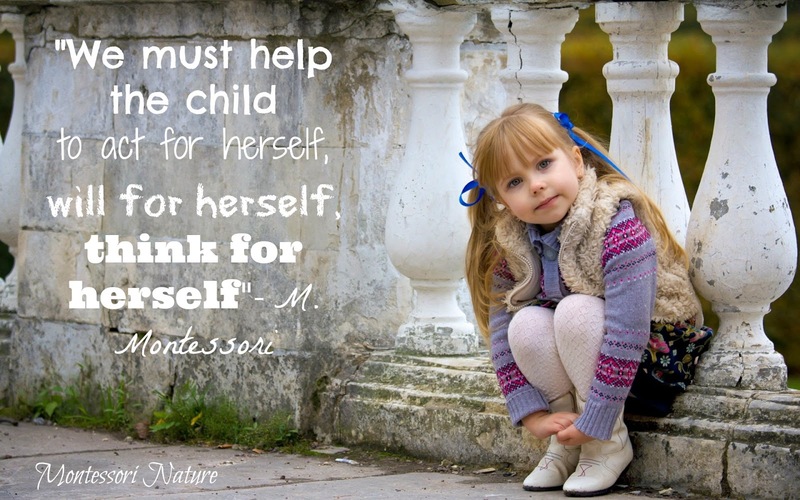 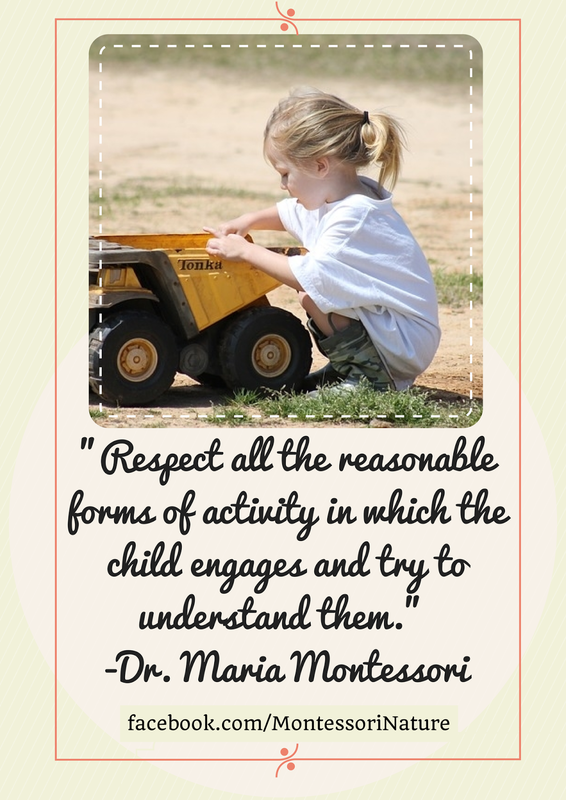 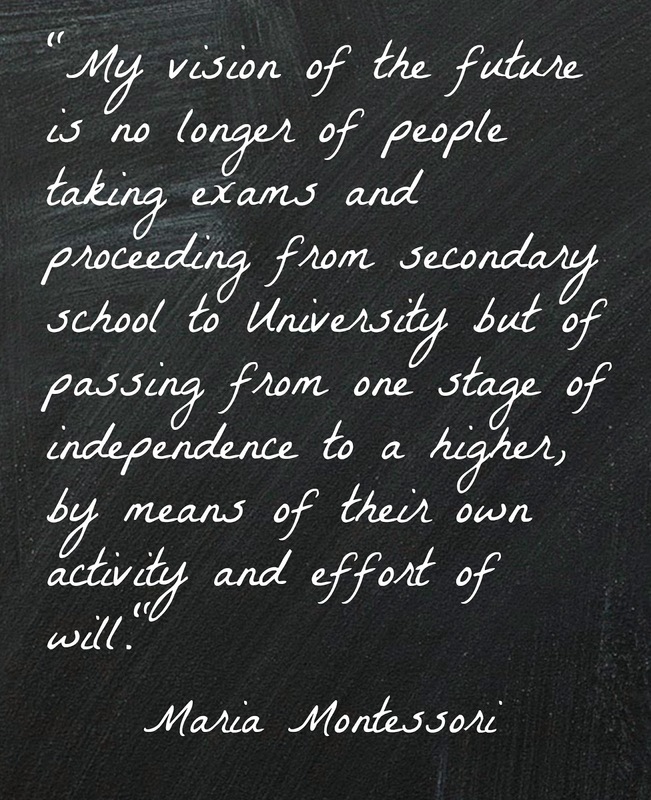 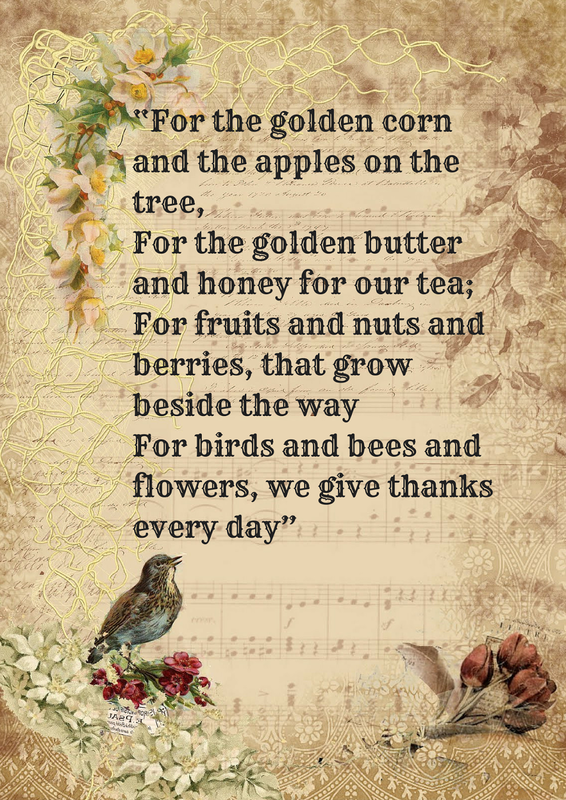 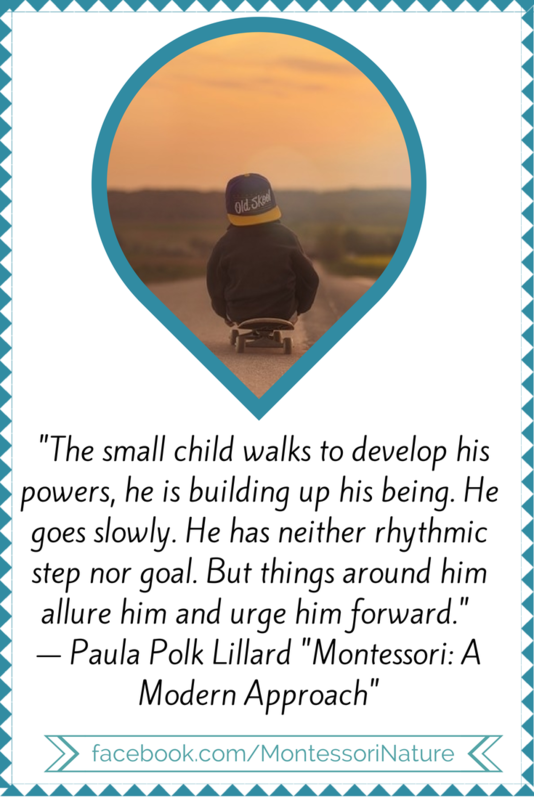 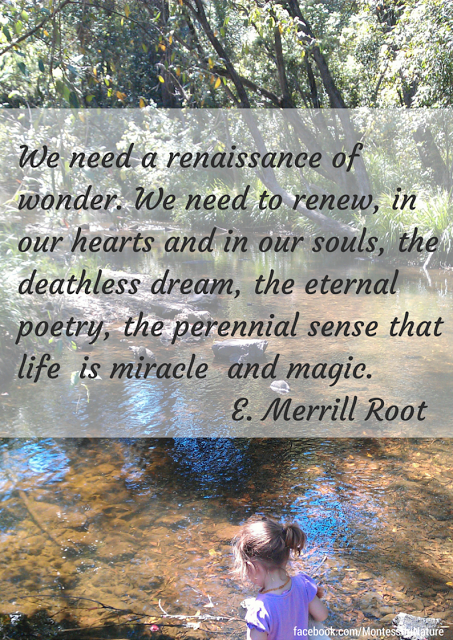 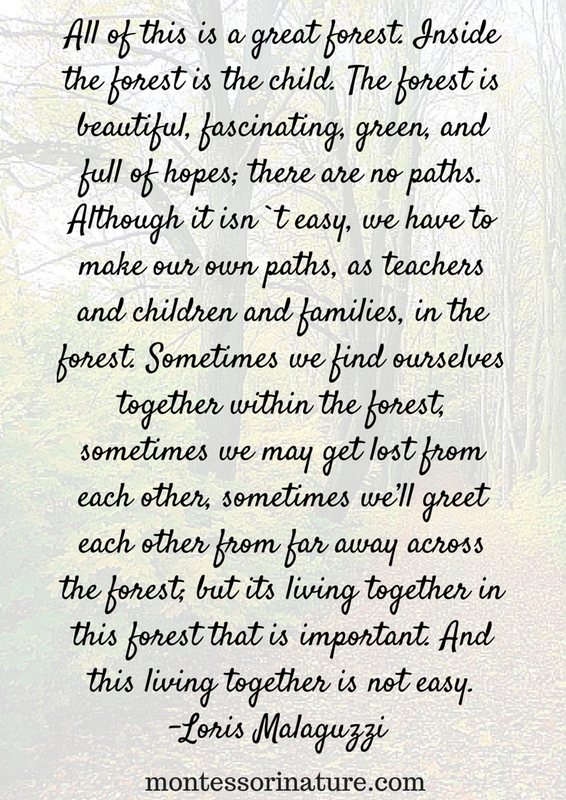 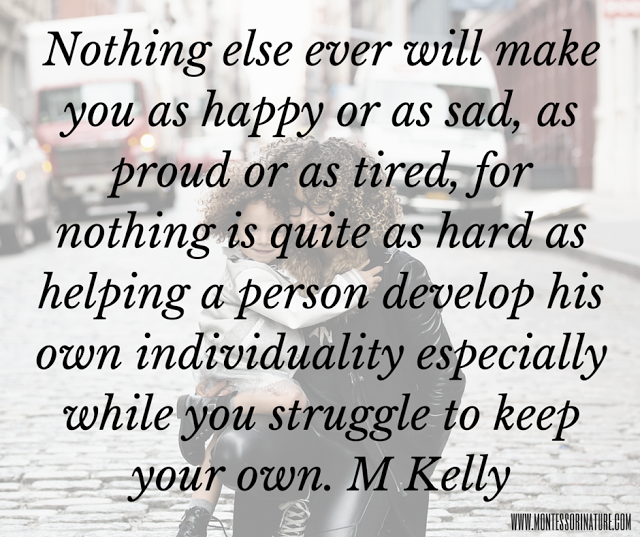 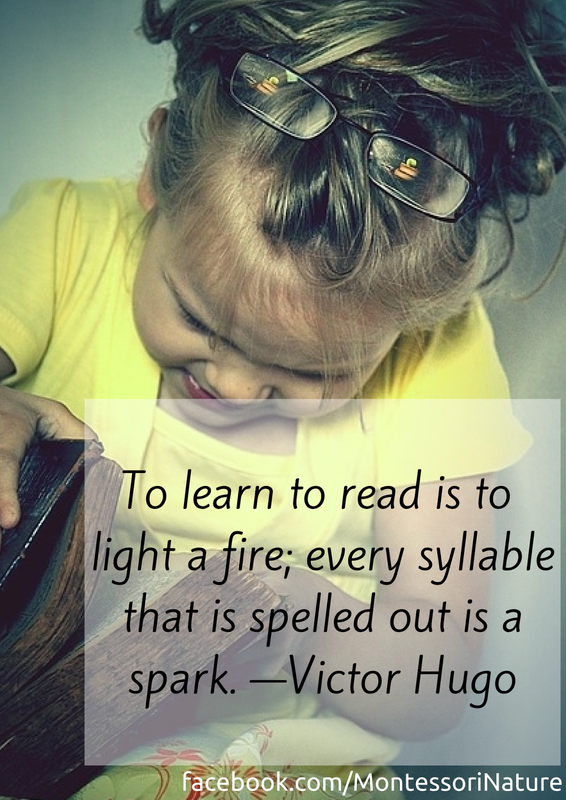 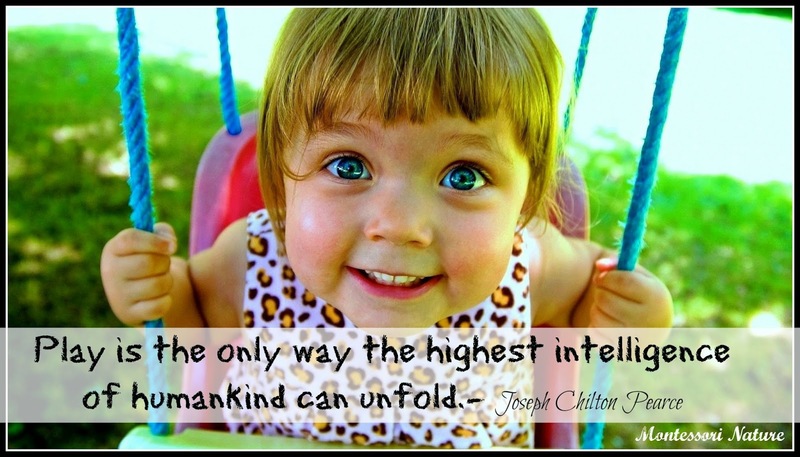 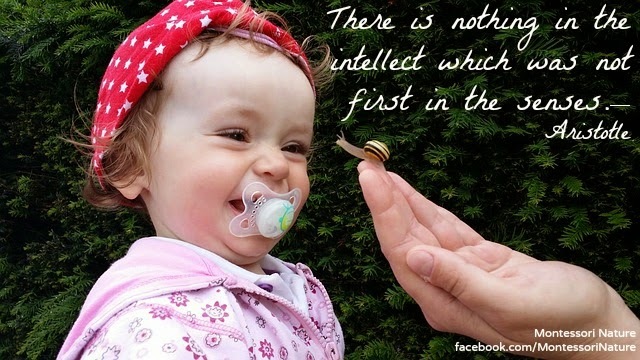 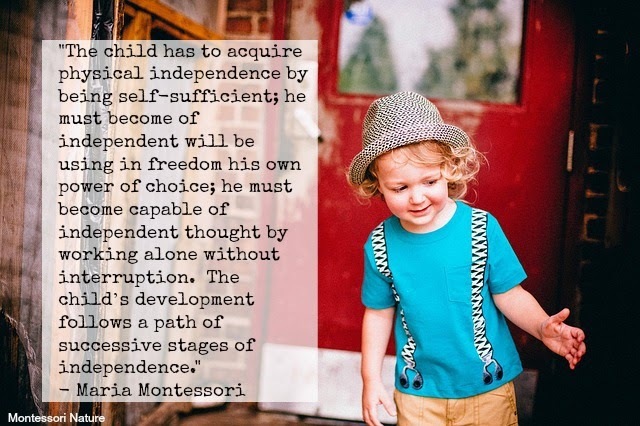 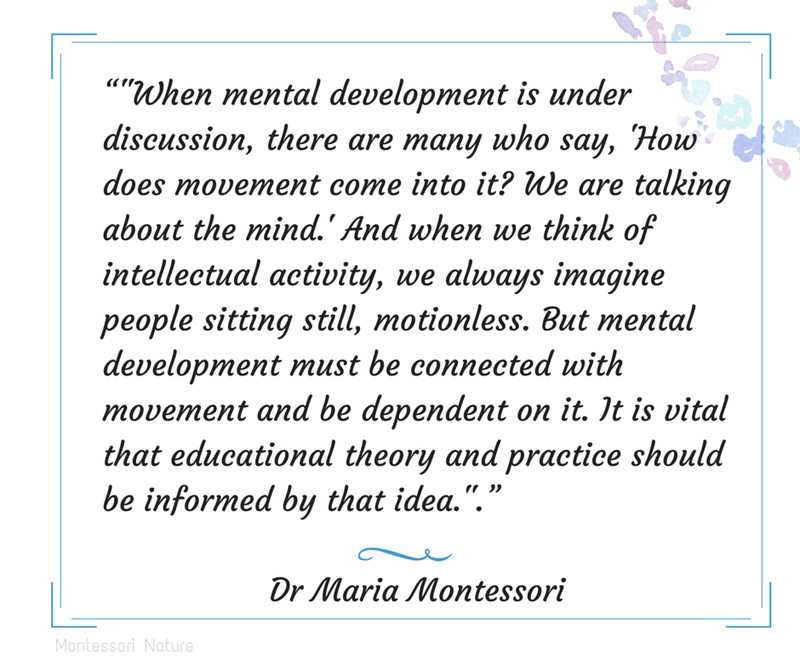 Dr. Montessori has left us an incredibly inheritance of wisdom and knowledge. 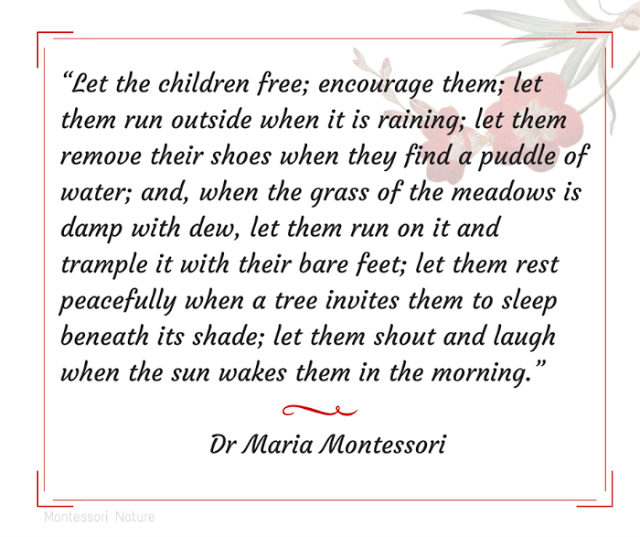 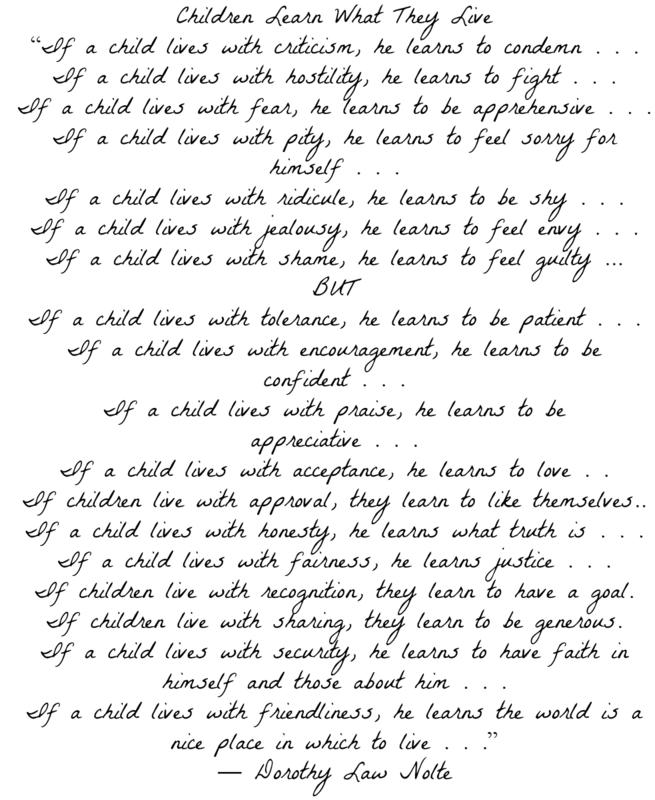 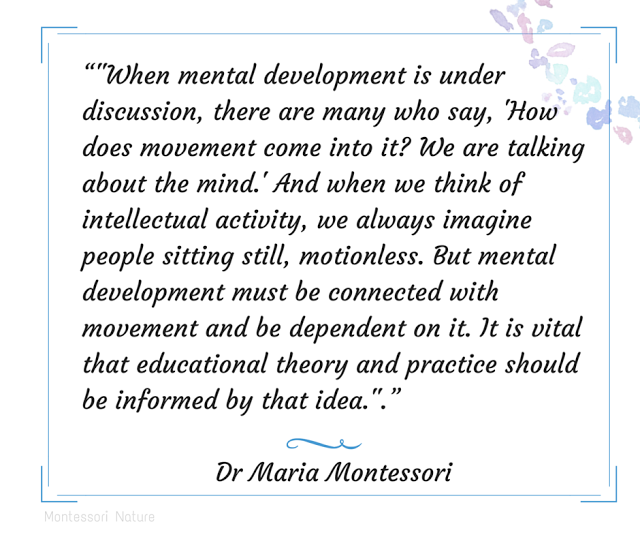 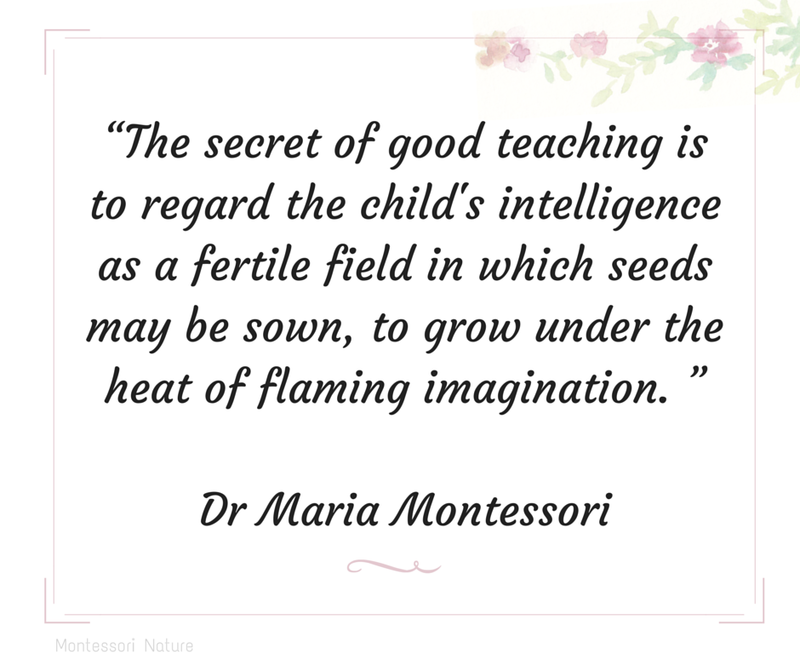 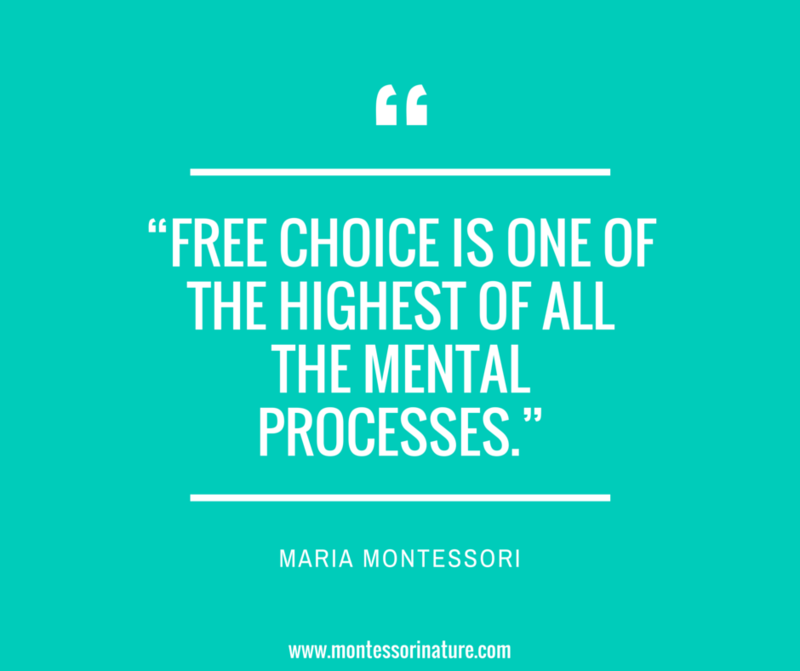 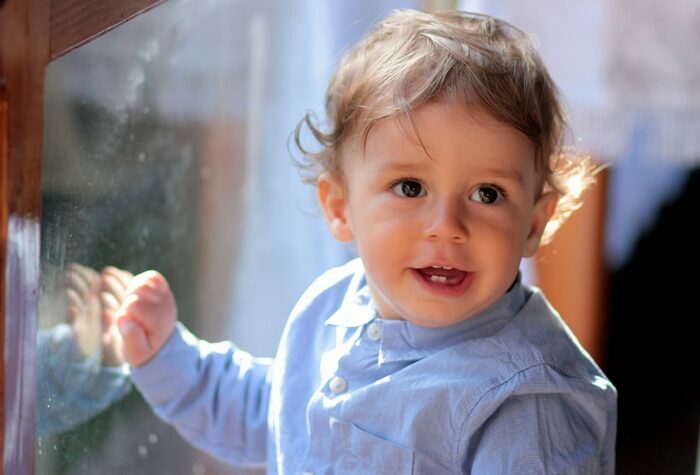 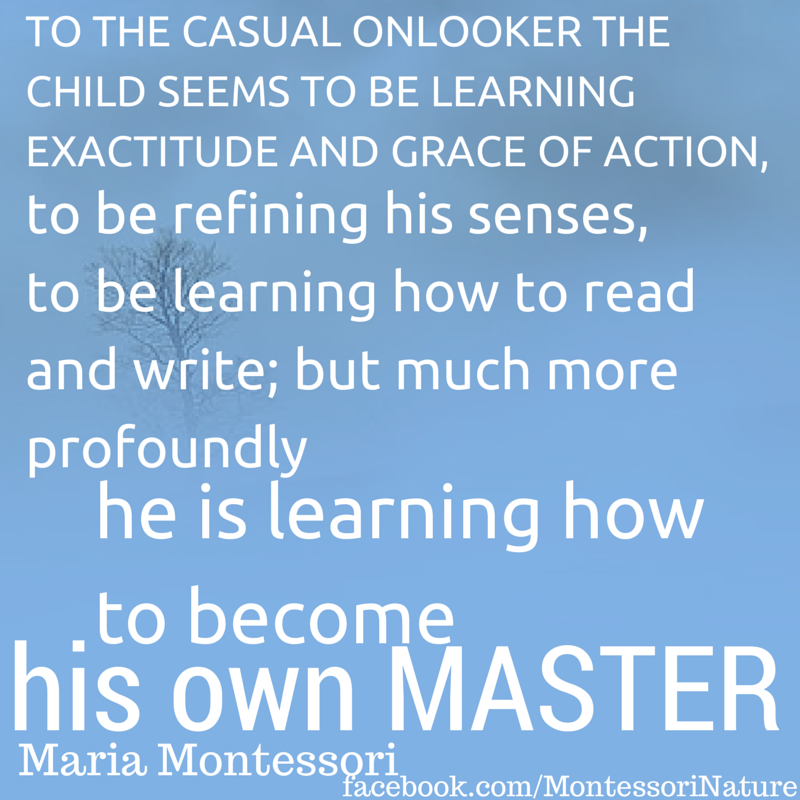 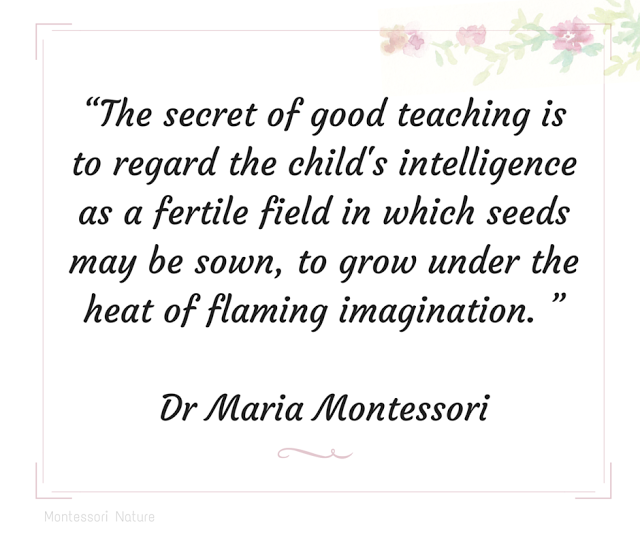 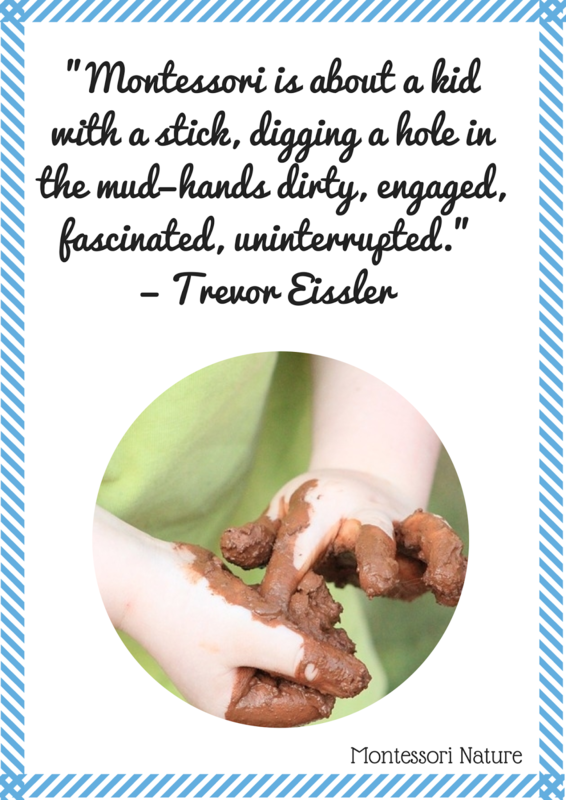 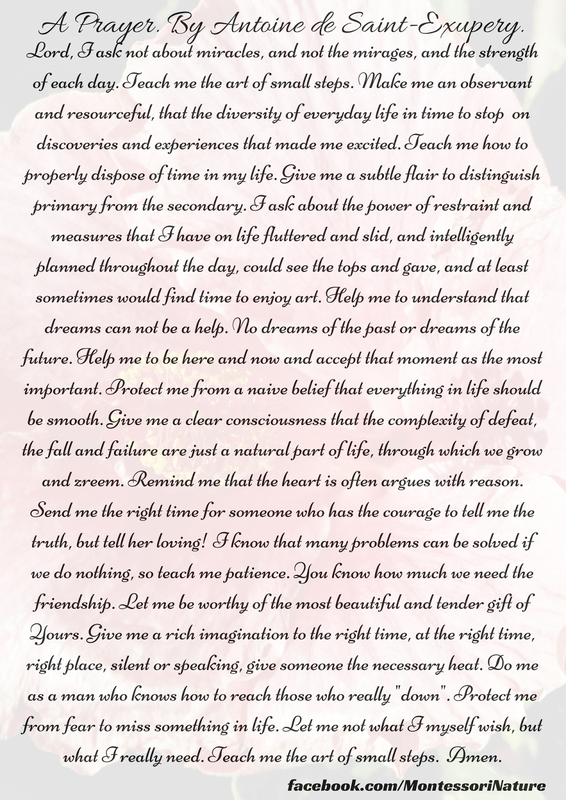 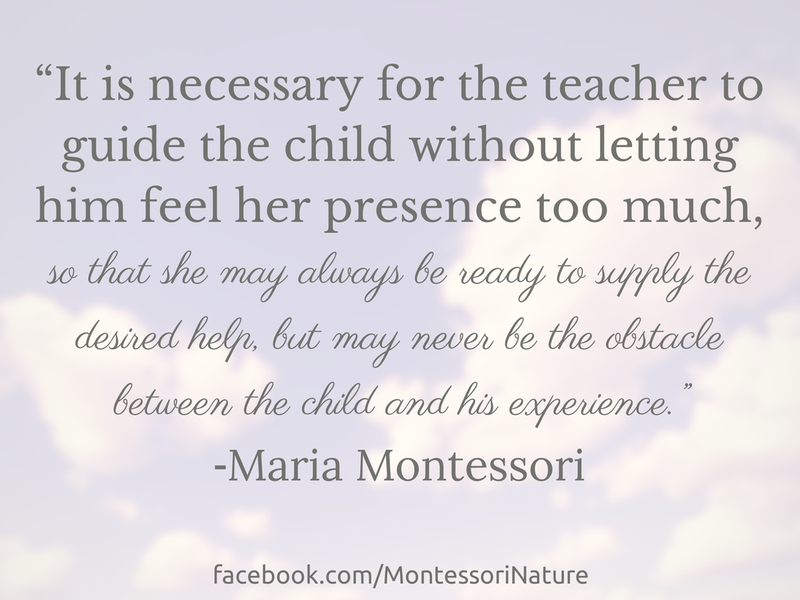 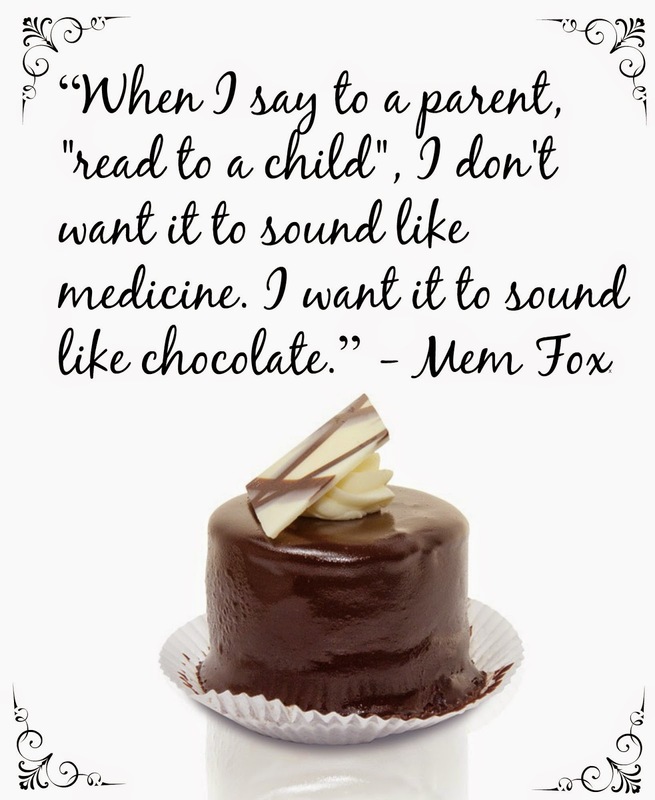 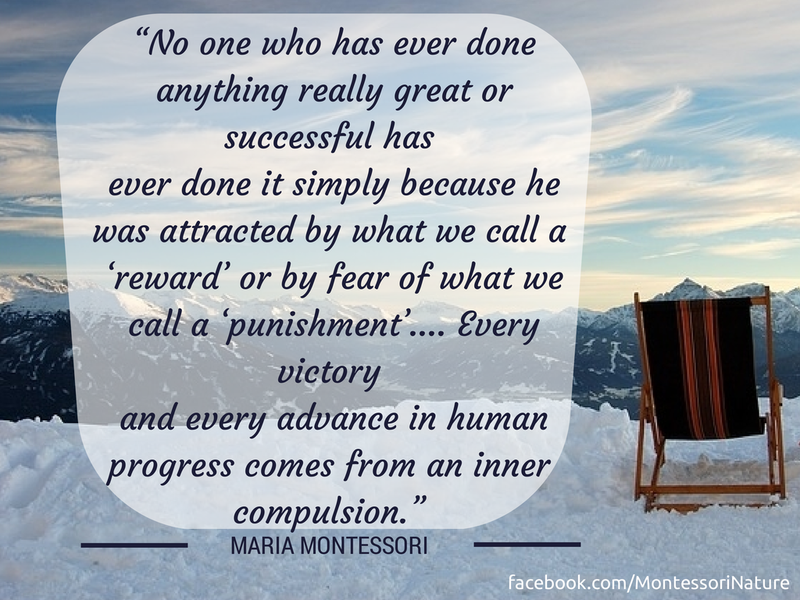 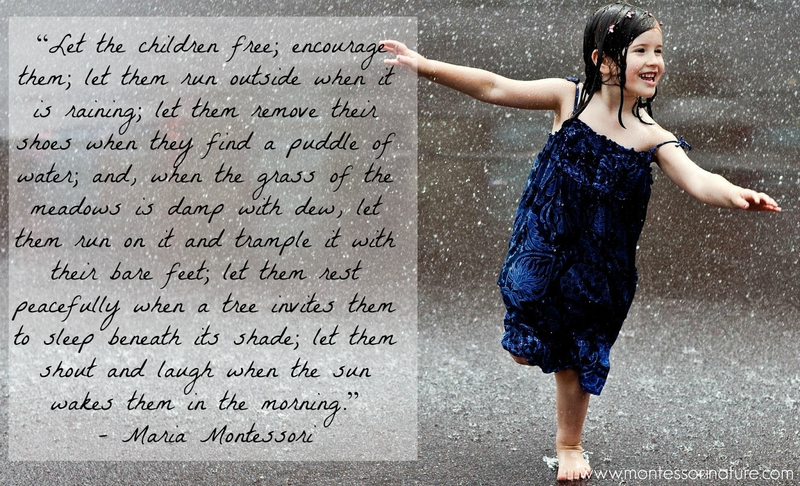 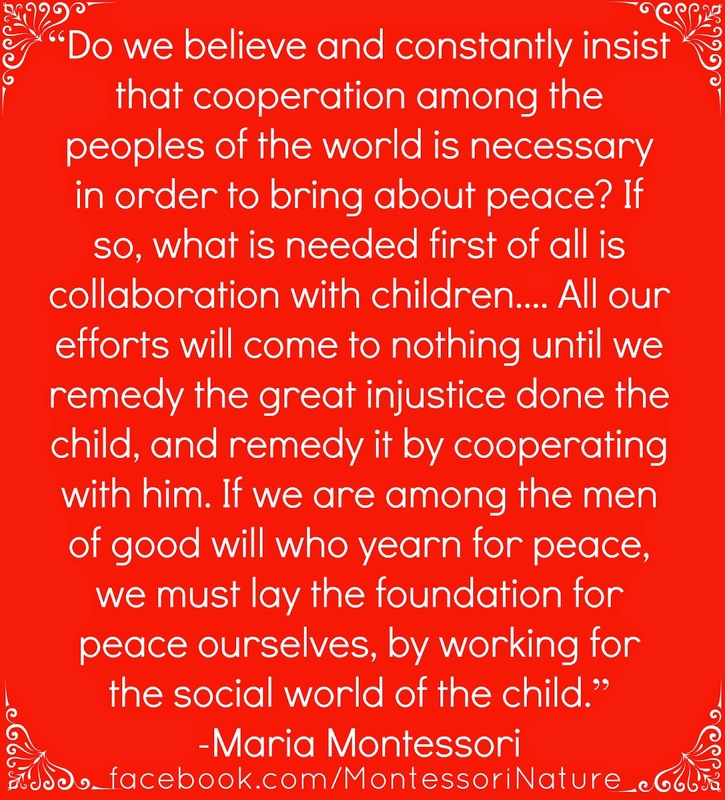 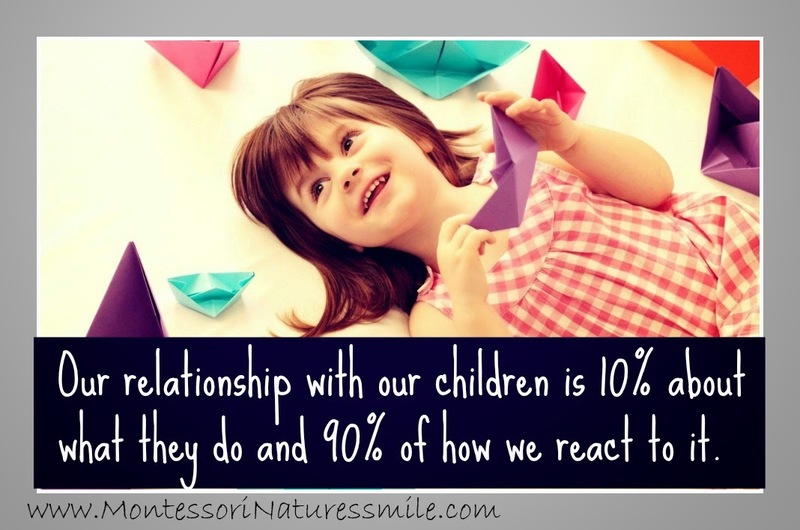 I would love to share with you some of my favourite quotes of Maria Montessori in addition with wisdom from great educators. 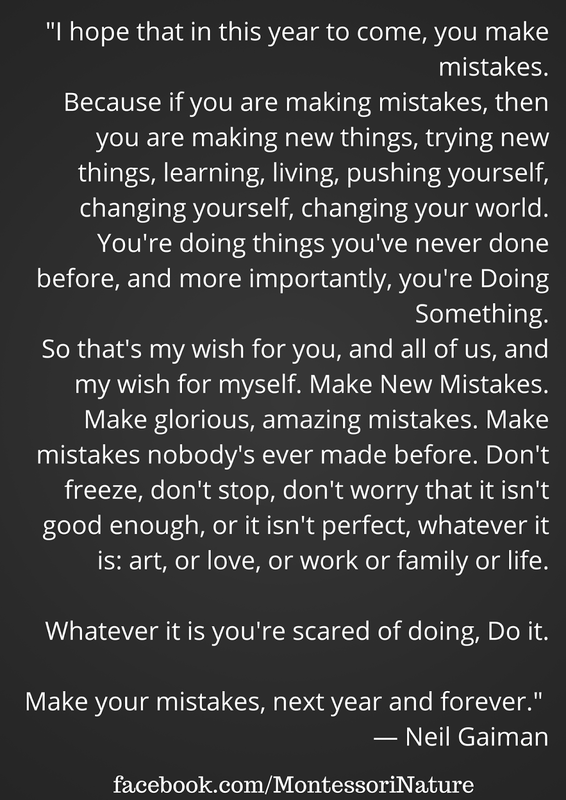 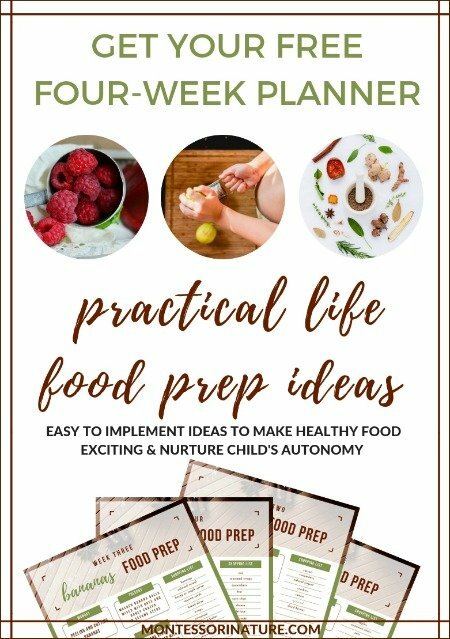 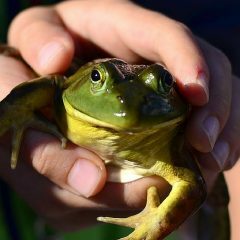 This list is constantly growing and will have more inspiration for you in days to come.